Fits all V-Rod models with Forward Controls. Must use stock head pipes for this system. Increased horsepower & unmistakable THUNDERHEADER™ sound. 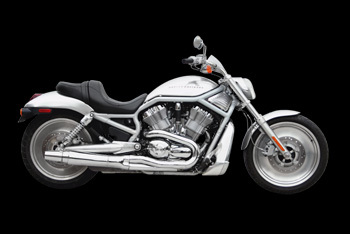 Fits all V-Rod models with Forward Controls.